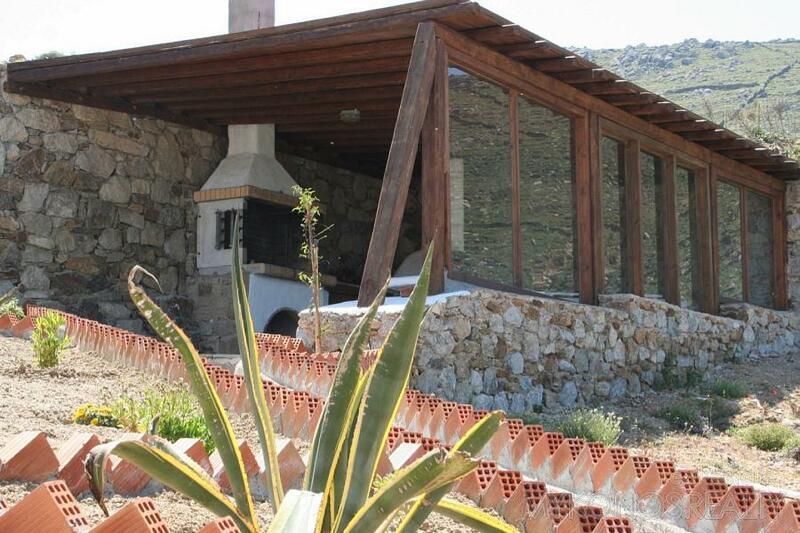 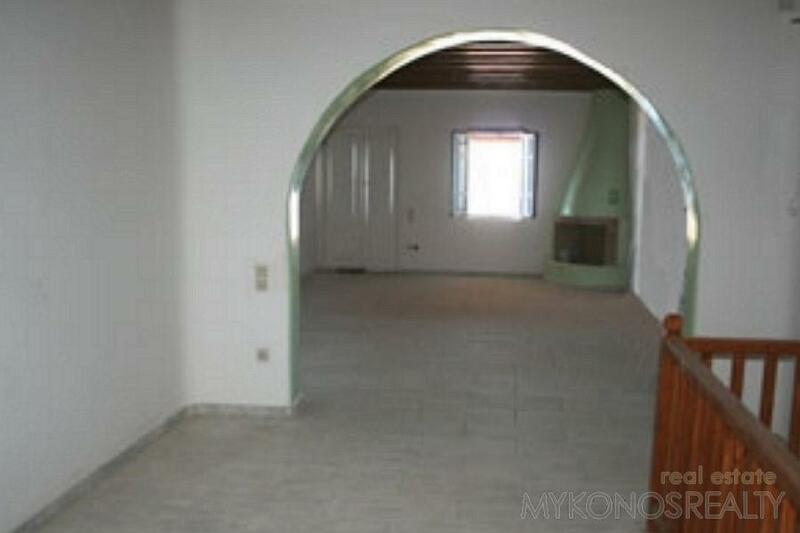 Νewly built maisonette 128sq.m and very spacious, to the side of the small complex and independent. 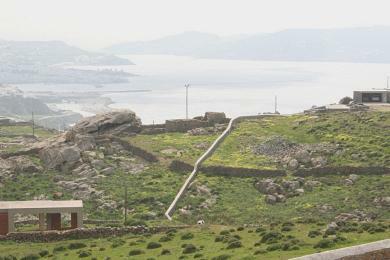 It has two levels. 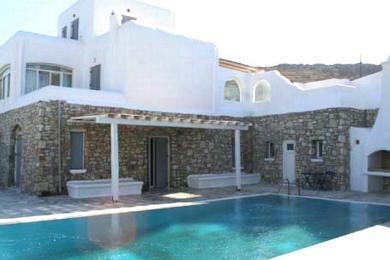 On the ground floor there are 2 bedrooms, 2 bathrooms, verandah and garden. 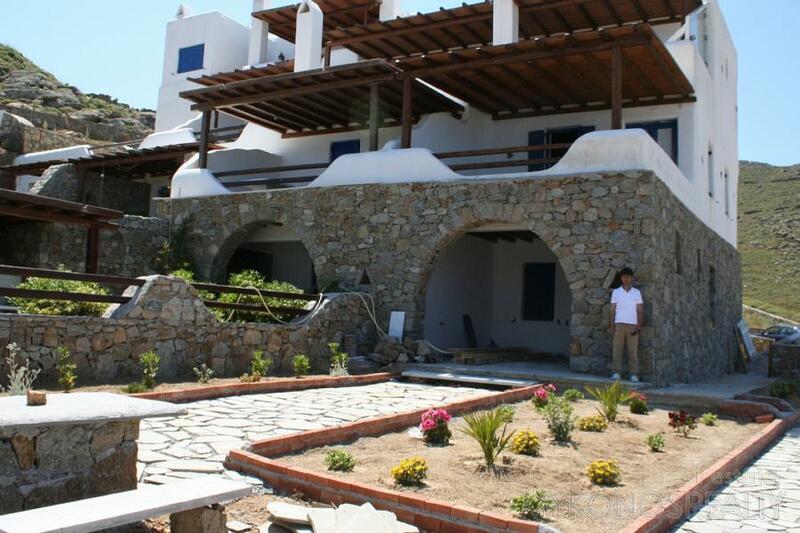 The first floor is one big spacious room with sitting area and fire place, dining area/kitchen, big verandah with pergola, private garden, pergola with bbq and outdoor dining/sitting area, parking. 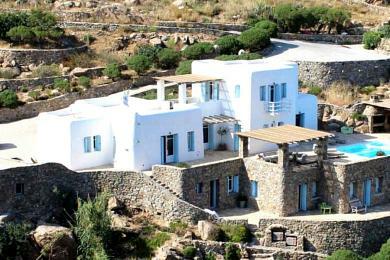 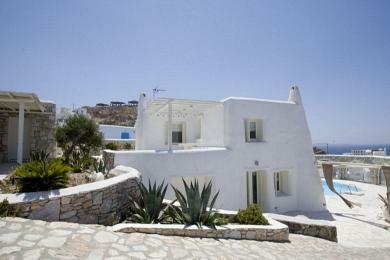 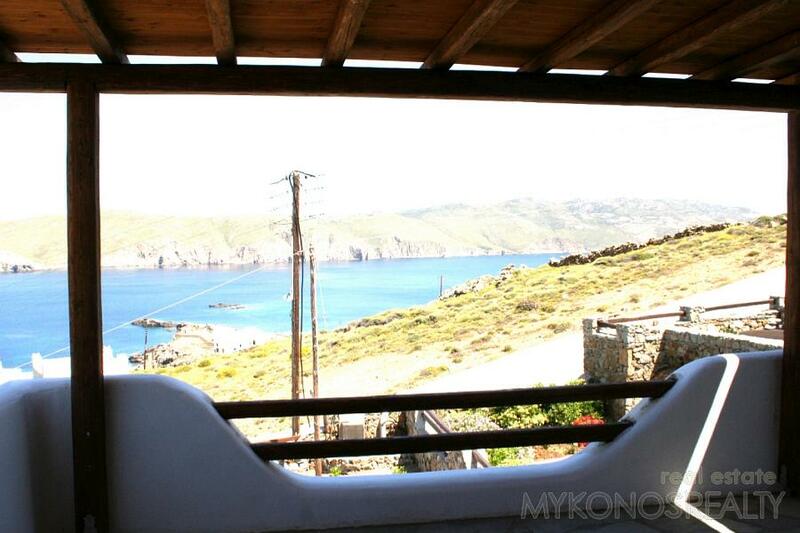 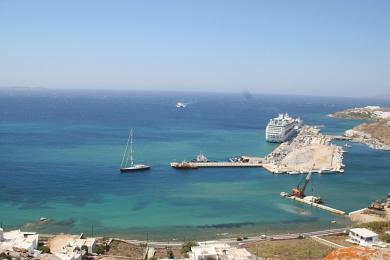 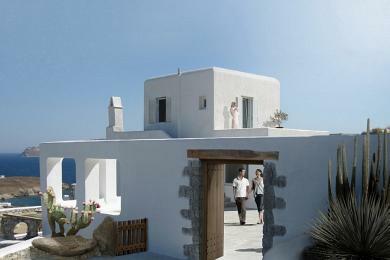 Fantastic, panoramic and ubobstructed view to the Aegean Sea and the bay of Panormos.